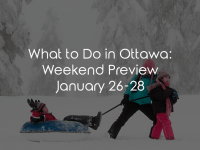 Weekend Preview January 5, 2018 0 S.A. While many of us were back at work earlier this week, majority of the kiddos don’t return to school until this coming Monday. 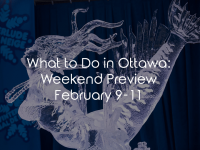 With the Christmas season coming to a close, why not spend this post-new year’s weekend taking it easy and and enjoying some low-key events and attractions around the city. 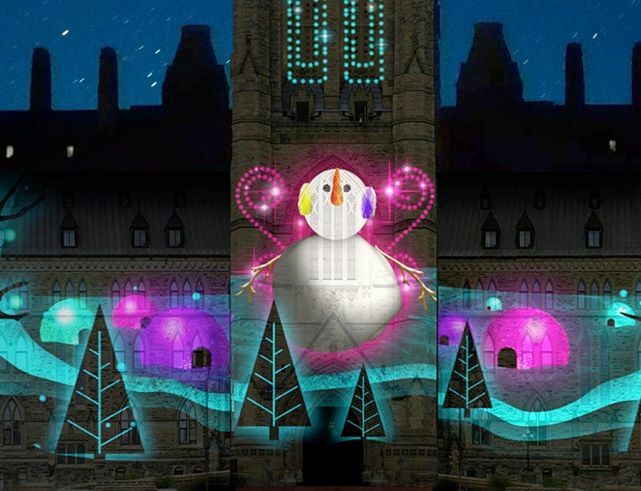 Did you have a chance to view some of the magical lights displays around the city? This weekend is your last chance! We know it’s cold, but they only come once a year – And you don’t even have to leave your car at one of them! Despite the frigid temperatures, are you itching to get outside to skate? Tired of hockey arena rinks? Want some good old fashioned historic or natural scenery? Well lucky for you, a portion of the Rideau Canal opened up this morning between the Pretoria Bridge and the Bronson Rest Area including Dow’s Lake! For more information visit their website. Looking for something a little different? Willing to go the extra mile? 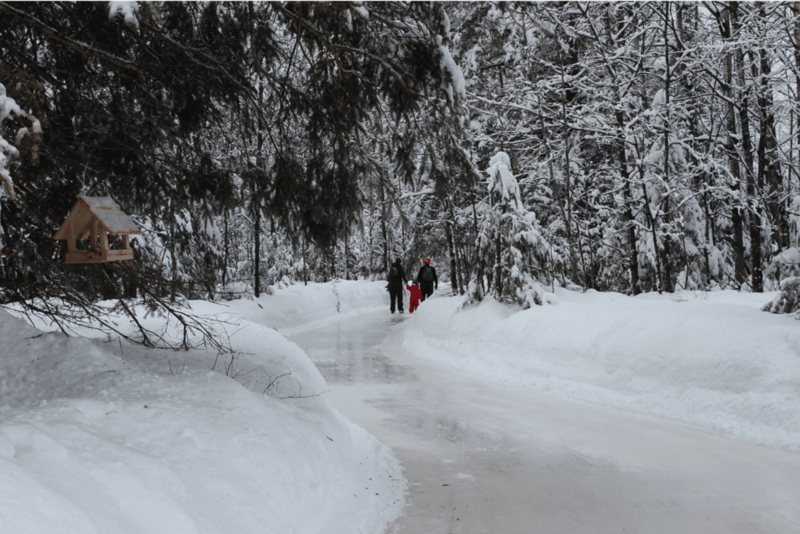 Skate through the forest in the Lac des Loups area not far from Gatineau Park. This beautiful skateway is nothing like you’ve ever skated on. A unique winter experience for sure! For more details visit patinageenforet.com. Too cold for outdoor activities? Had enough of the holiday spirit? How does craft beer and Suzy Q doughnuts sound? 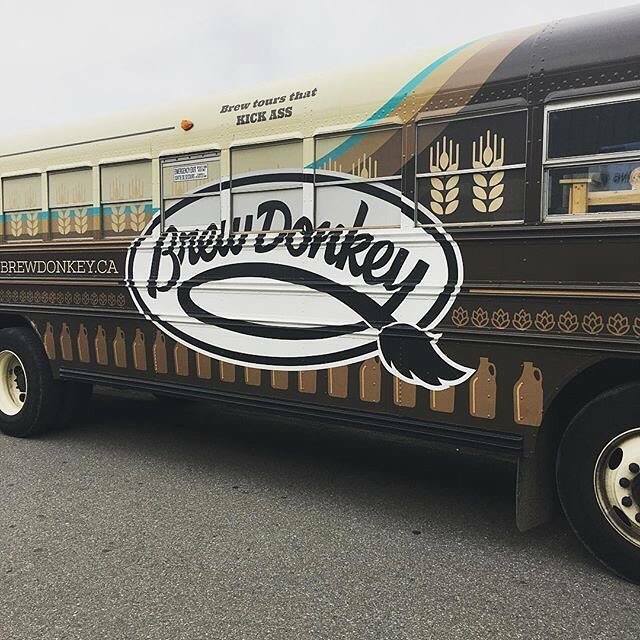 Local craft brewery tour operator, Brew Donkey has 3 tours happening this weekend featuring different local breweries around the city. Friday Evening: Visit Bicycle Craft Brewery, Stray Dog Brewing and Dominion City Brewing on the Y-East End Express Tour. Saturday Afternoon: Enjoy lunch, Suzy Q doughnuts and BATL AXE Throwing between Bicycle Craft Brewery and Dominion City Brewing on the Sip, Axe & Relax Tour. 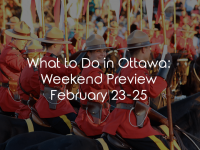 Sunday Afternoon: Discover 5 local breweries in 1 day on Brew Donkey’s Rideau Rally Tour. Featuring Whiprsnapr Brewing Co, Small Pony Barrel Works, Waller St. Brewing, Stray Dog Brewing, and Dominion City Brewing. For all the details, visit their website brewdonkey.ca. 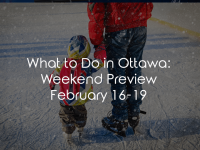 Don’t forget your toques this weekend folks! It’s gonna’ be a cold one.